Hello, my name is Sarah Mellors and I am the Head teacher here at Scartho Infants’ School and Nursery. We have a dedicated team of professionals who, work hard to provide the very best education for our children. We strive to bring out the best in every child academically, emotionally, physically and spiritually so that they gain the necessary skills to be successful in their future life. Our school is a safe, happy place to learn and our pupils identify with and are proud of their school and most of all want to achieve well for themselves. Parents, carers and visitors hold the school in high regard and support the school in its continuous cycle to improve and evolve. I hope that you enjoy browsing our website and find the information contained on it informative and of value. The main school has 4 large classrooms, arranged in pairs, each pair with an adjoining activity area, cloakroom and toilet facilities. 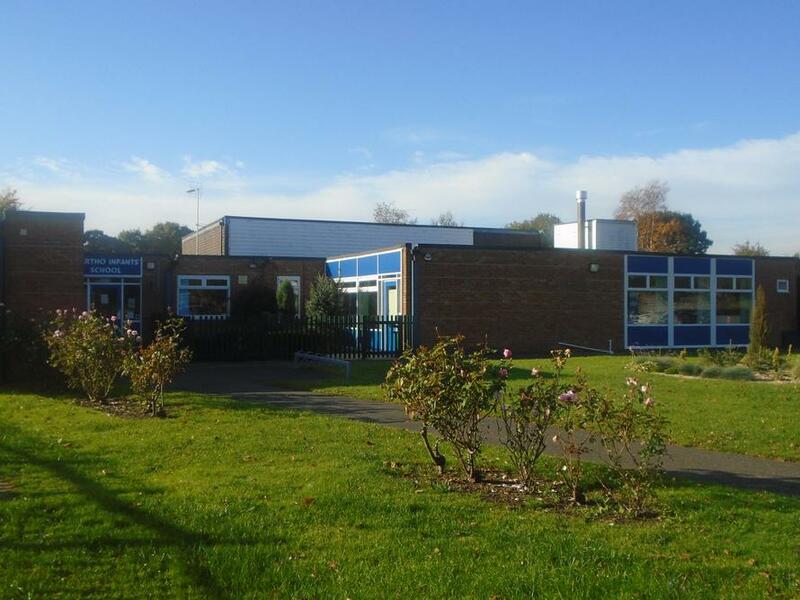 The Reception have a spacious semi open plan area with 2 teaching bases, activity areas and outdoor play facilities. We have a separate library, music room and computer suite. The children have the use of carpeted reading and shared activity areas. We have a large hall and the children have the use of playground and grassed areas, weather permitting. 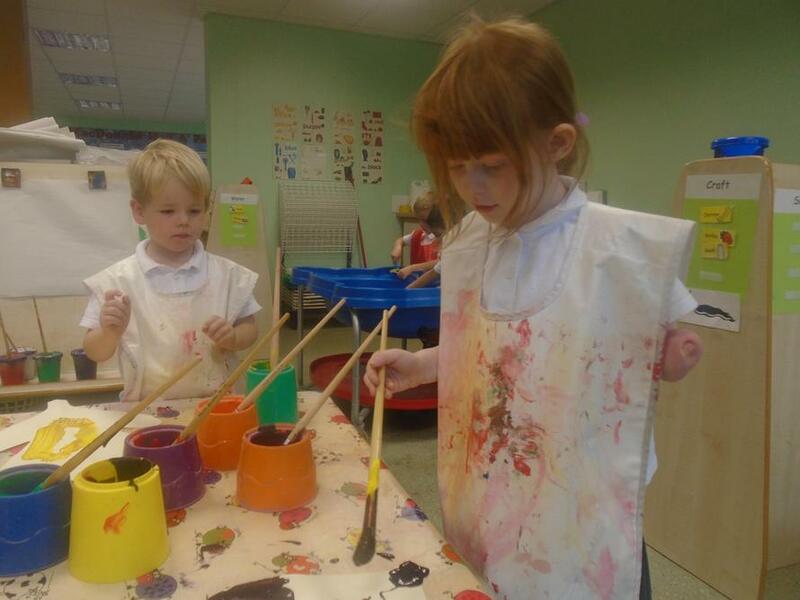 Our nursery is a purpose built unit which offers 15 hours free education for children from the term after their third birthday. We have an allocated amount of 30hour placements available if you qualify for the full funding. Please call the school office for further information. The school enjoys strong links with the community it serves. We hope that you and your child will have a happy and successful time with us and the school looks forward to working in partnership to achieve this.